El 23 de mayo de 2017 Carmen Resino presentó Biografía secreta de una asesina en la librería Burma. Acompañó a la autora Ángel Jiménez editor de Éride Ediciones. El 16 de marzo de 1914, Henriette Caillaux, esposa del entonces ministro de Finanzas Joseph Caillaux, asesinaba de cuatro tiros a Gaston Calmette, director del diario Le Figaro. Una vez cometido el crimen, la asesina no intentó en ningún momento escapar, y permaneció junto a su víctima hasta que llegaron los gendarmes. Sin embargo, cuando estos fueron a detenerla, no permitió que la esposaran, y dijo una frase que se haría célebre: «¡No me toquen! ¡Yo soy una dama!». Madrileña, autora de Biografía secreta de una asesina es una de las principales autoras del teatro español actual. There’s great improvements on the design of this blog, I really love this. My own is about cell phone tracker and right now there are lots of stuff to do, I am still a starter in web design. Take care! I actually arrived right here from a different web page on the subject of modem router and imagined I may as well check out this page. I adore what I see so I am just following you. Looking towards looking over the blog back again. There are fantastic improvements on the layout of your webpage, I certainly love this. My own is dealing with best bluetooth headphones for running and currently there are lots of things to be done, I am yet still a newcomer in website development. Take good care! Just desire to say your article is as amazing. The clarity on your put up is simply great and that i can suppose you’re knowledgeable on this subject. Well together with your permission let me to clutch your feed to stay up to date with forthcoming post. Thank you one million and please carry on the rewarding work. You’re completely right. I liked reviewing this and I will certainly come back for more right away. 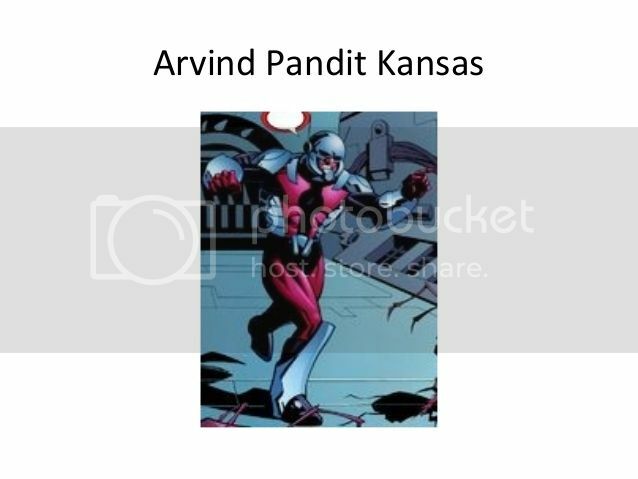 My internet site is on the subject of Arvind Pandit Kansas, you might take a peek if you happen to be interested in this. Thanks for writing this, I bookmarked the web page. I’m furthermore seeking out information about get app apk, are you aware exactly where I can find a thing such as that? I will be back in a little while! Hello I am truly delighted I found this blog page, I really discovered you by mistake, when I was searching on Google for thai lottery paper. Regardless I am here now and would really like to say kudos for a fantastic blog post and the overall fun website (I too enjoy the theme/design), I don’t have enough time to read through it all at the moment though I have book-marked it and also included the RSS feeds, so whenever I have time I’ll be back to go through more. Make sure you do continue the great job. Just desire to say your article is as astonishing. The clearness in your post is simply excellent and i can assume you are an expert on this subject. Well with your permission allow me to grab your RSS feed to keep up to date with forthcoming post. Thanks a million and please carry on the gratifying work. Howdy. I recently came across this great site and I honestly enjoy it. I also like to focus on cheap iPhone cases occasionally. Good to be around, appreciate it! I definitely adore your site and find many of the blogposts to be what precisely I am looking for. Do you offer guest writers to write information for you? I would not mind writing a piece of text on real estate postcards or maybe on a lot of the things you’re posting about on this site. Nice blog! I’m interested to learn which blog platform you are utilizing? I’m having some small security issues with my latest website regarding intercom system installation NY so I would love to find something far more safe. Have any solutions? Valuable information. Lucky me I discovered your site unintentionally, and I am stunned why this coincidence didn’t took place in advance! I bookmarked it. Good day I am truly delighted I found your website, I actually encountered you by mistake, while I was researching on Yahoo for wifi router settings. Nonetheless I am here now and would simply love to say thanks for a incredible posting and the all round fun blog (I too enjoy the theme/design), I do not have enough time to read through it entirely at the moment though I have book-marked it and moreover included the RSS feed, so when I have enough time I’ll be returning to look over more. Please do continue the wonderful work. Hey I’m truly thrilled I found this web page, I actually discovered you by mistake, while I was researching on Yahoo for instagram likes app. Anyhow I’m here right now and would simply love to say thanks for a fantastic posting and the all-round enjoyable site (I furthermore like the theme), I do not have enough time to read it all at the moment however I have saved it and moreover added your RSS feeds, so when I have enough time I will be returning to read a lot more. Make sure you do continue the excellent work.